Allows the user to catalog music, recordings, equipment, drama, etc. ; keep track of who's in what music program; maintain an Order of Worship; create music budgets and track expenditures and income; and maintain contacts with publishers, distributors, and dealers. Fully integrated with HymnSearch. *System Requirements: 486DX or higher processor, 16MB RAM. 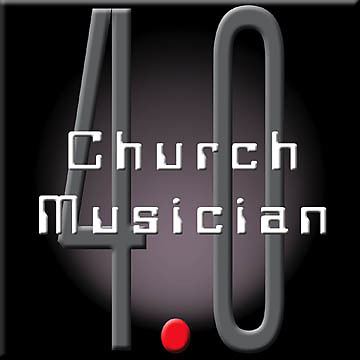 The Church Musician and HymnSearch require Windows 3.x, 95 or 98. HymnShow requires Windows 95 or 98. Network compatible. No additional network licenses required.